This product is 100% non-GMO. 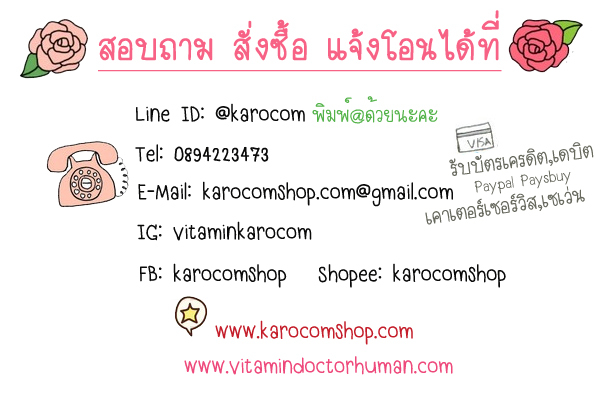 This product formulation contains no sugar, no starch, no artificial colors, no meat products, no dairy products, no wheat, no gluten, and no yeast. er a series of precursors. 450 mg of reduced (the active form) glutathione sulfhydryl that will be delivered intact to the bloodstream and available for immediate action wherever your body may need it. Fact: there’s no better way to supplement with GSH !!! Now there’s no need to rely on precursors, or the body’s ability to assemble them at the right place or at the right time. 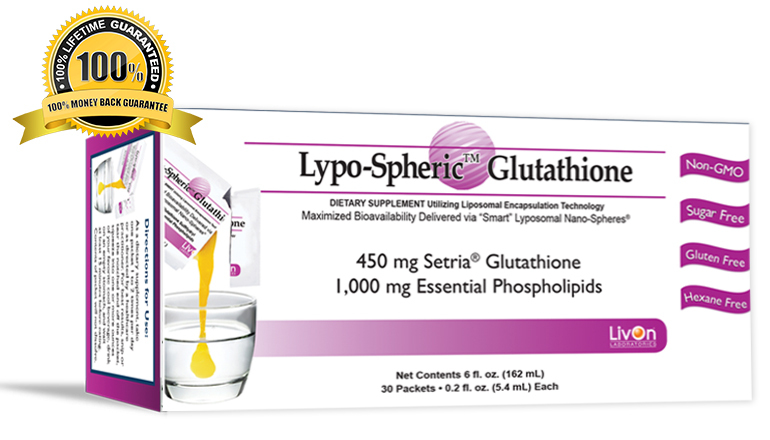 Each packet of Lypo-Spheric™ GSH delivers 450 mg of reduced Glutathione directly into the bloodstream — the same dose many medical professionals inject directly into a vein. Every cell in the body needs GSH (glutathione sulfhydryl). When a cell is depleted of GSH, it dies. As we age, our body's GSH production diminishes, leading to a detrimental drop in the cellular functions that help maintain a healthy heart, brain, eyes, liver, kidneys, pancreas, and joints. This is why doctors and medical researchers all over the world are encouraging people to increase GSH levels in their bodies. What Makes LivOn Labs' Lypo-Spheric™ GSH Unique? Traditional oral forms of GSH are destroyed by the body's digestive juices, and it's been said the only efficient way to boost GSH levels is through time-consuming, uncomfortable and expensive intravenous injections. 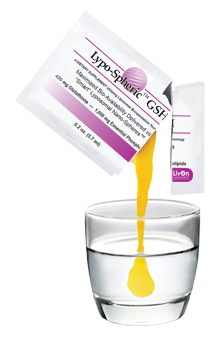 Lypo-Spheric™ GSH encapsulates the GSH in liposomes made from Essential Phospholipids, which protect it from being destroyed by digestive juices. Within minutes of taking Lypo-Spheric™ GSH, the tiny liposomes filled with GSH are transported directly into the bloodstream, and into the cells. This makes Lypo-Spheric™ GSH one of the most efficient and cost-effective ways to boost your levels of this essential antioxidant. Encapsulating GSH in Essential Phospholipids Gives Your Body a Powerful 1-2 Punch.